Andrea Martin is the funniest woman alive. Before you offer a counterargument, let’s establish a few ground rules. First, we’ll award extra points for longevity — and, at age 70, Martin has been professionally funny for almost 50 years. Second, there’s versatility. Many comedians are funny, but they are always funny in more or less the same way. If you revisit some of Martin’s classic characters on the TV show SCTV, you’ll be hard-pressed to believe these are all played by the same woman. Plus, Martin stood out even in that rarefied crowd. The initial cast of SCTV is, I’d argue, the single greatest collection of comedic talent ever assembled. That cast, formed in 1976, came to feature (in various configurations over its first several seasons) Martin, Catherine O’Hara, Eugene Levy, John Candy, Rick Moranis, Harold Ramis, Dave Thomas, Joe Flaherty, and Martin Short. 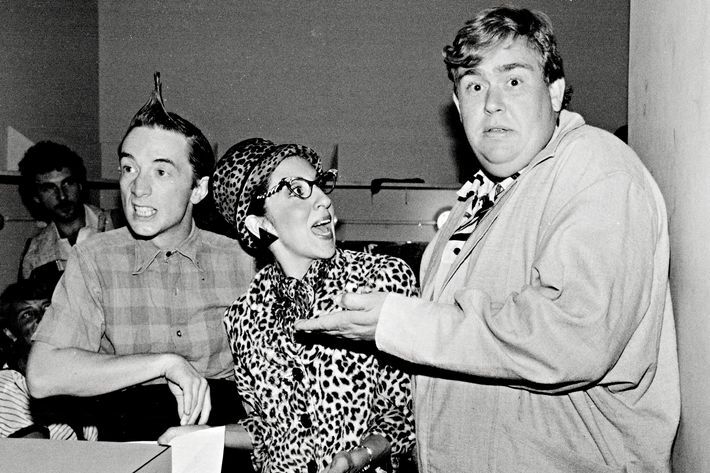 The show grew out of the Second City improv theater in Toronto, and while it was produced in Canada, it also aired in the U.S. Because of this cross-border distribution, SCTV avoided political and topical sketches (unlike, say, its groovier U.S. counterpart, Saturday Night Live, which premiered around the same time) and focused on character-driven comedy. And nobody’s characters are more memorable or iconic than Martin’s — whether it’s Edith Prickley, the honking-voiced, leopard-clad manager of the SCTV station (the show was organized around a fictional TV channel), or Libby Wolfson, the feminist talk-show host, or Edna Boil, one-half of the organ-emporium-owning couple Tex and Edna Boil, whose commercials are absurdist masterpieces. If you watch these sketches on YouTube now, I think you’ll find they hold up. If Martin were starting out today, she’d be celebrated as Kristen Wiig, Kate McKinnon, and Carrie Brownstein rolled into one. “How do you have an interesting life?” I ask. 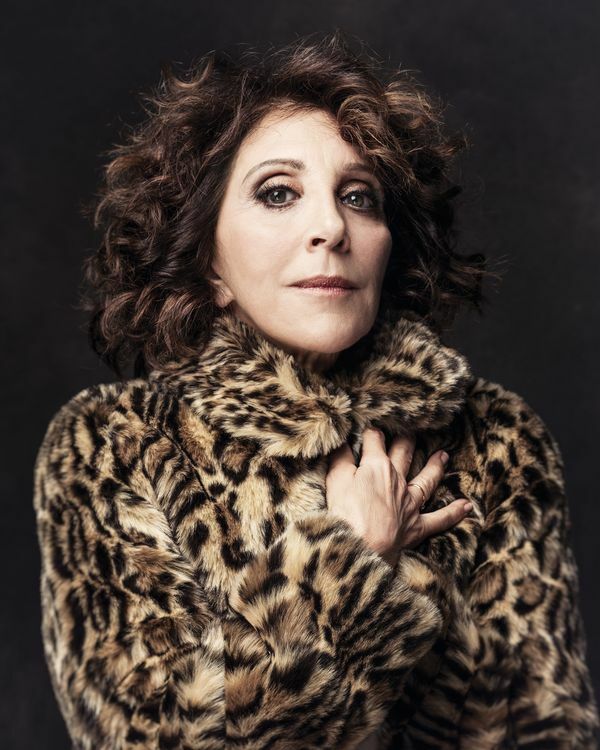 The TV critic Tom Shales once wrote, “Andrea Martin is least interesting when she is being herself,” and he meant this as a compliment. But it’s true that, if comedians can be roughly sorted into two categories — those who as performers are radically themselves and those who are radically not — Martin, with her wigs and glasses and funny accents and nasal voices, belongs in the latter category. The former category includes people like Louis C.K. and Amy Schumer: comedians whose personae, writ large and laid bare, are essentially them. Comedians like Martin, Christopher Guest, or Kate McKinnon disappear completely into elaborately constructed caricatures. Edith Prickley is very funny, and Edith Prickley is a sharp portrait of a particular kind of personality, but Edith Prickley is not Andrea Martin. Not even close. Yet for years she was so closely associated with the character that she resisted even wearing leopard-print. I don’t know how to have a long career. But I know how to have an interesting life. Martin seems grateful and slightly amazed at this particularly plum late-career role. After all, if Hollywood is notoriously cruel to women over 50, it is doubly so to women over 50 who are trying to make you laugh. “Who doesn’t have problems they want to discuss?” I say. “Sure. Yes. Of course,” I say. She looks me over. “I’m going to make you cry,” she says. “That’s what I’m going to do.” She laughs instead. Great News premieres April 25 on NBC.